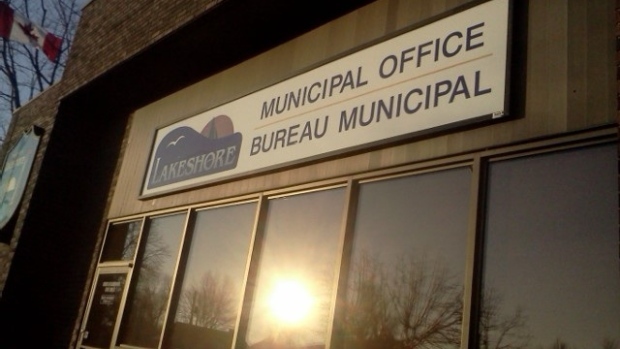 Negotiations are set to resume this week to end a strike by 21 part-time facility attendants in Lakeshore. IBEW Local 636 spokesperson Christie Armstrong confirms talks will resume on Friday. Armstrong tells CTV Windsor they will present an offer to the town. The 21 part-time facility attendants at the Atlas Tube Centre have been on strike since March 5. The workers are trying to secure their first collective agreement, and are seeking a raise. 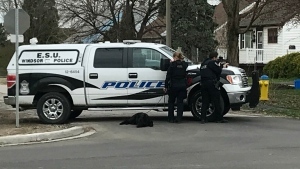 Lakeshore Mayor Tom Bain told AM800 News the union has come down from its initial request for a 40 percent wage increase. Town facilities, including the Atlas Tube Centre, have remained open during the strike.